Why blow up the Greenwich Observatory? Greenwich Observatory. Photograph by Jacqueline Banerjee. Click on image to enlarge it. When I first read Secret Agent as an undergraduate quite a bit more than a half century ago, I didn’t understand why Conrad’s First Secretary of a Foreign Power chose the Greenwich Observatory as a target other than perhaps he didn’t like science. It's never to late to learn, and when reading Peter Galison’s book-length study of the technological contexts of Einstein’s theory of relativity, the political and symbolical importance of Greenwich became clear. Galison’s Einstein’s Clocks explains the role of synchronized clocks in creating accurate maps, and such “mapping offered both symbolic and practical mastery over space. In the great land grab of the mid-nineteenth century, fixing positions was critical for trade, for military conquest, for laying railroads” (132). Synchronizing clocks great distances apart, say, in England or France and North America required submarine cables that permitted telegraphers on opposite sites of the Atlantic Ocean to communicate. Great Britain, as it turned out, proved to be the master of such technology, inventing, manufacturing, laying, and controlling access to transatlantic and other long-distance submarine cables. 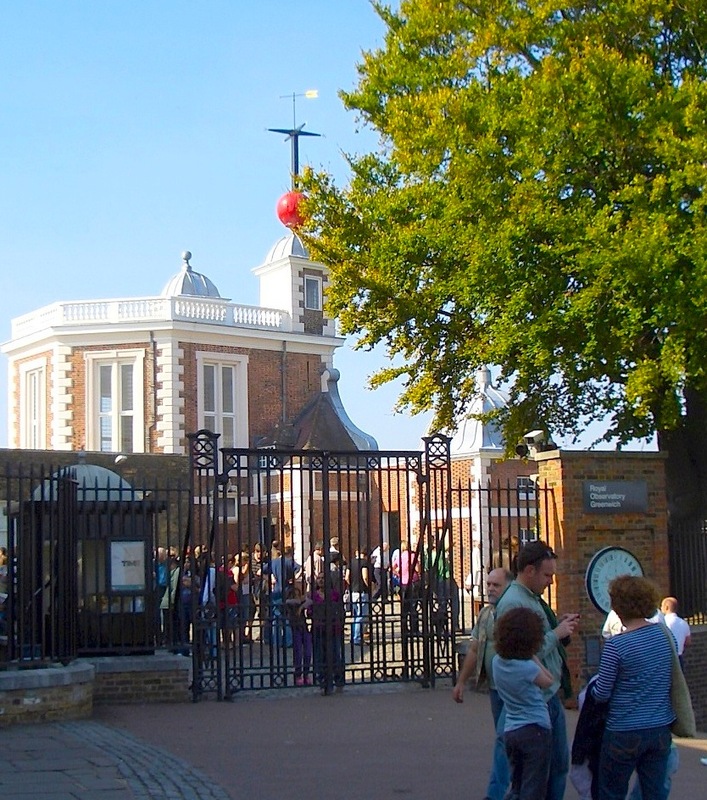 After much opposition from France, a place in England — Greenwich Observatory — was chosen as the fixed point from which all time and distance would be measured, and “Without a doubt the first meridian stood as a powerful if highly contested symbol” (160). The Greenwich Observatory and Greenwich Mean Time stood at the center of empire, and as such it was an obvious and very rational symbolic target for anarchists to choose. Despite what the First Secretary of a Foreign Power has to say, Greenwich functioned, and was understood by many to function, as far more than just the “mysterious scientific heart of material prosperity,” though it was certainly that, too. The question remains, then, to what extent did Conrad see Greenwich Observatory as a perfect target for those against the then-current world order? Galison, Peter. Einstein’s Clocks, Poincaré’s Maps: Empires of Time. New York: W. W. Norton: 2003.